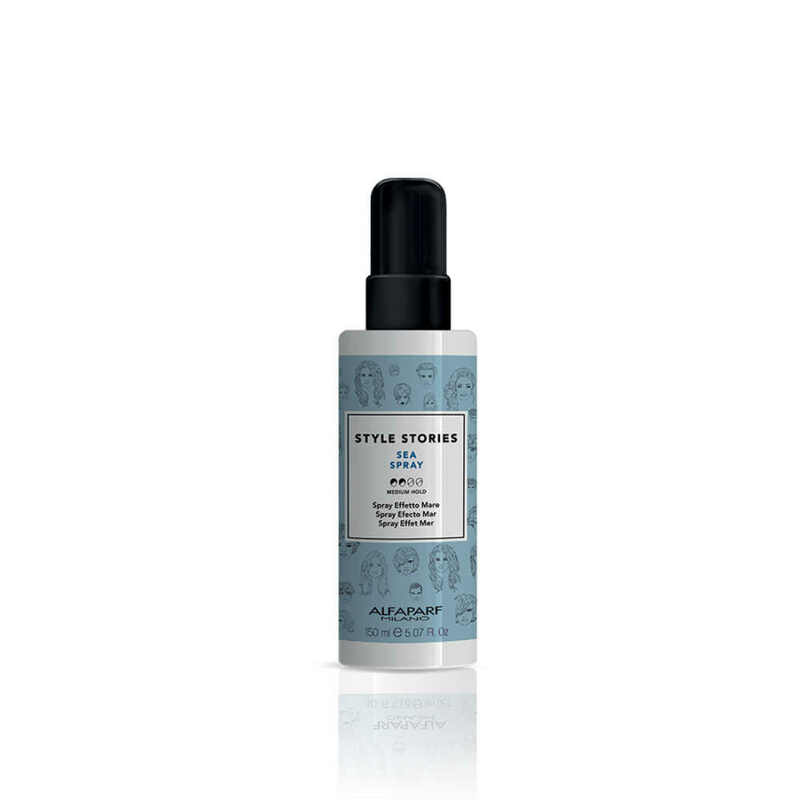 Sea Salt Spray is a new product from Alfaparf Style Stories range. 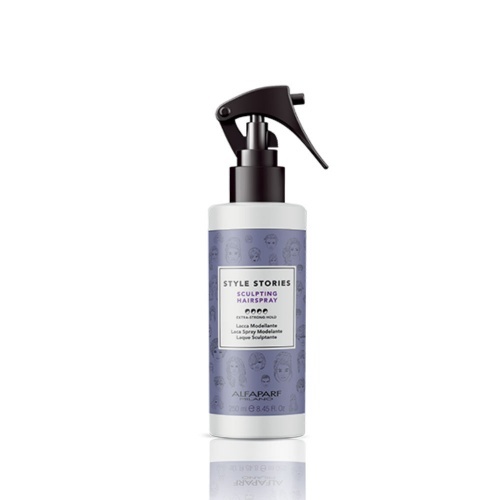 With a medium hold, it gives a defined, tousled 'beachy' look, which adds texture to finer, limp hair. With a matte finish. Smells divine, but does leave the hair feeling a little sticky.. 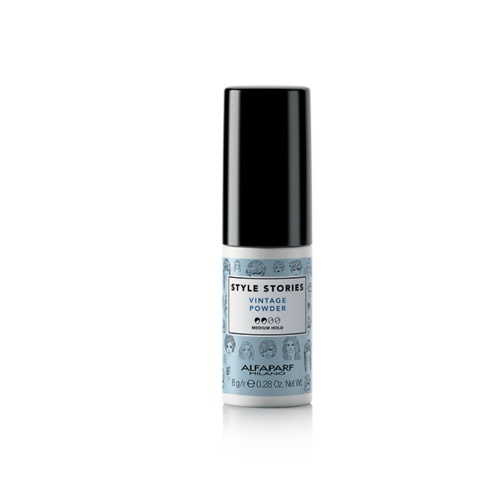 Awesome, luxurious, sweet smelling product that makes your hair feel out of this world. It is my desert island product & it deserves 5 stars and above.